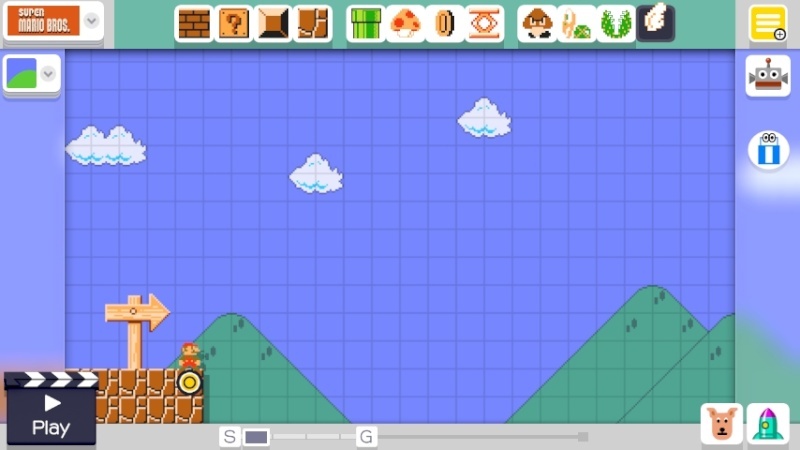 After much anticipation, the superb Super Mario Maker is finally here, and it promises to be the ultimate Mario level-creation tool. 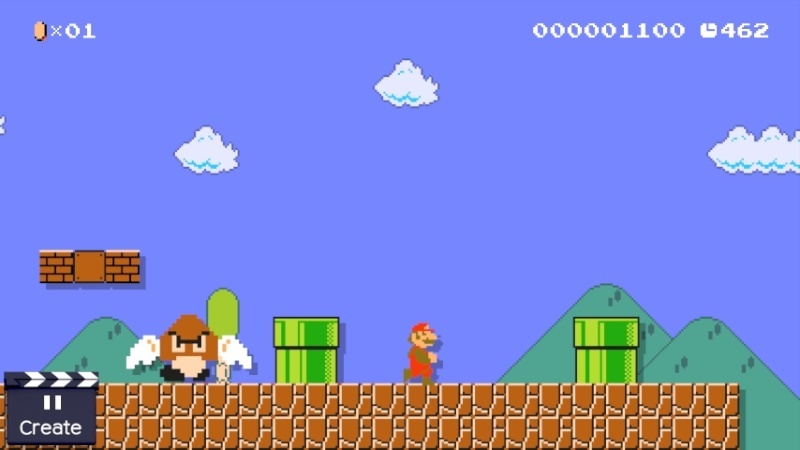 In this exclusive feature, our very own GamerZack87 gets to learn the ropes of the software. Stay tuned to this thread as he updates with new screenshots and info throughout the day! 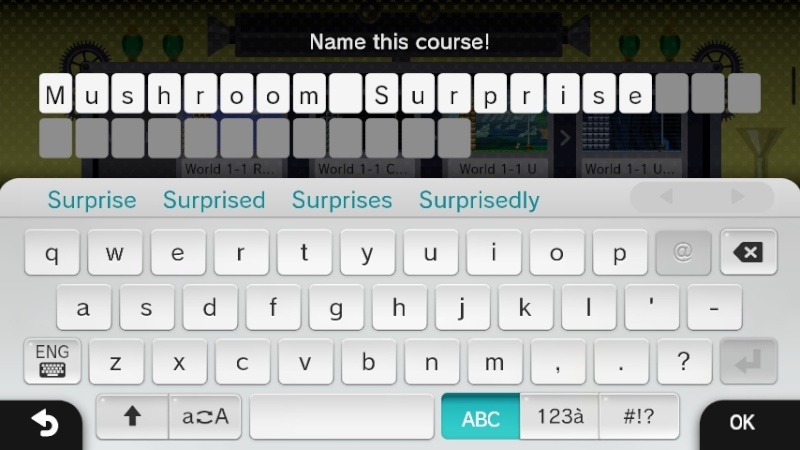 ...assemble a course with a few nice surprises for the players. Aren't I nice? Ooh, I wonder what's in here...? Why, it's a- WH-WHAT IN LAKITU'S FLUFFY WHITE CLOUD IS THAT THING?! AAAAAAAHHHH! I'm having so much fun making simple, short-but-sweet stages. 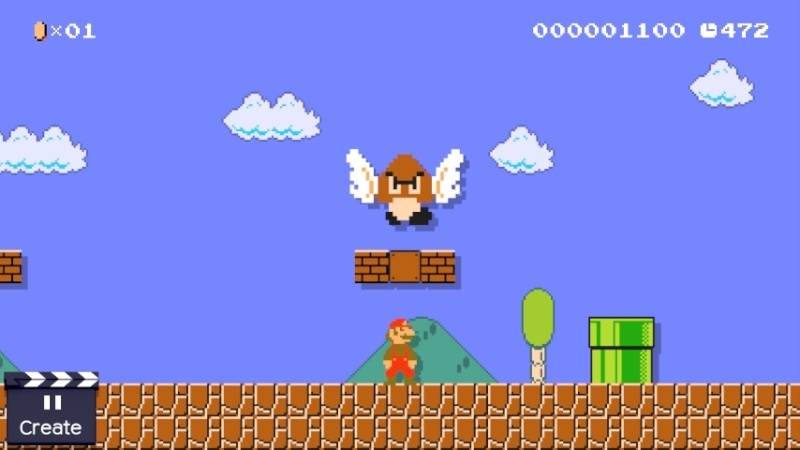 Some of my highlights include One Lakitu After Another...; Bowser Jr's Bone-Dry Castle; and Spelunking with Yoshi. 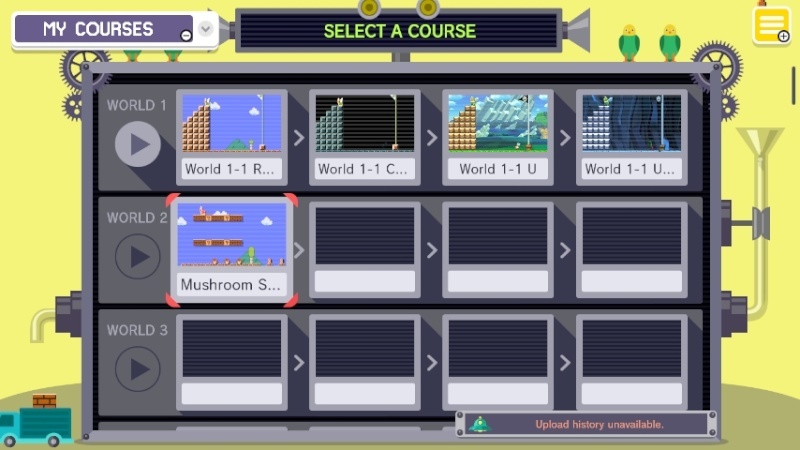 I'm putting a fair amount of work into making a series of themed "mini-adventures", each one with twelve stages spread across three worlds, which collectively form one large super-adventure containing 48+ stages! Great article @GamerZack87! 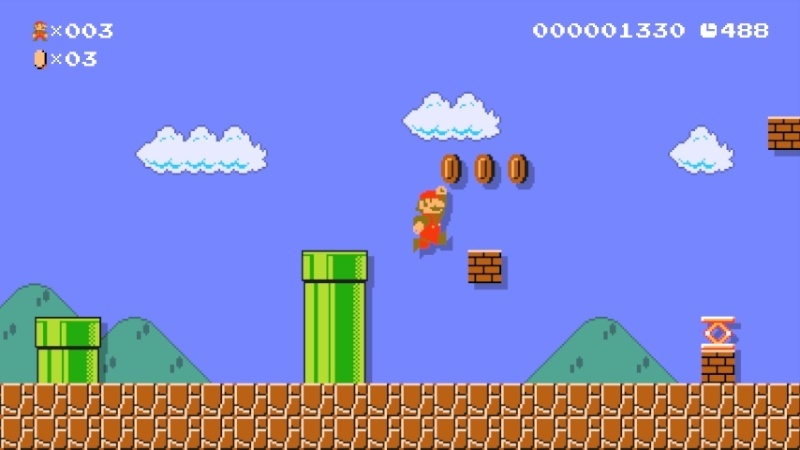 I look forward to your next Super Mario Maker feature. 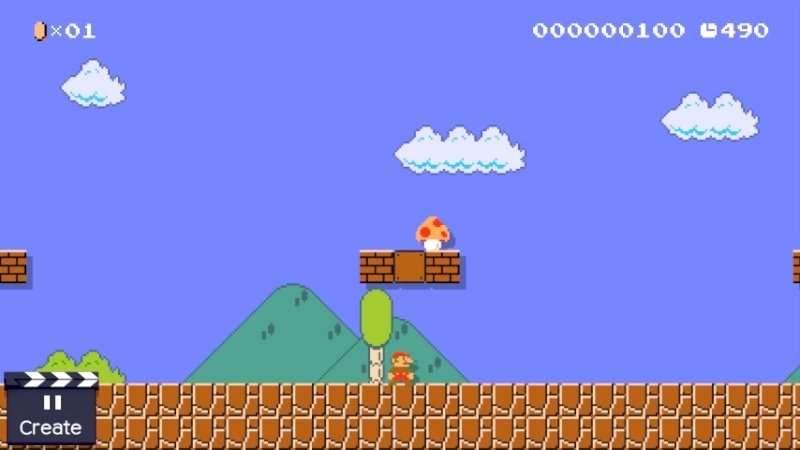 My first mini-adventure, which uses the Super Mario Bros. theme, is nearly complete! 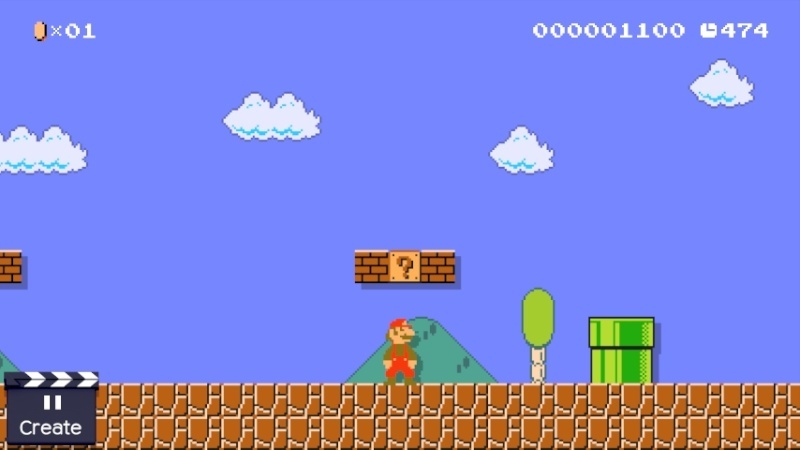 All I need to create is a Bowser's Castle stage, and then I can write an article showcasing each stage in the adventure. Let me know if that interests you!